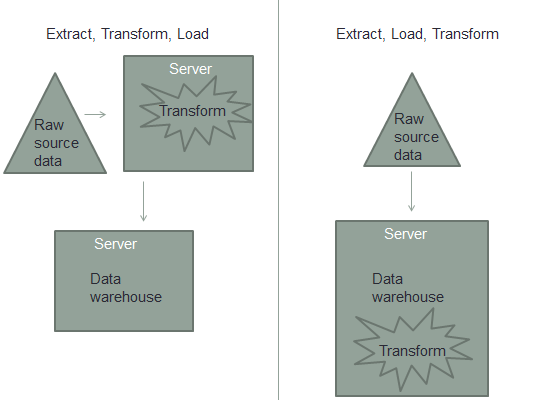 In database management, extract, transform, load (ETL) is a programming tool that consists of three separate functions. ETL is often used to acquire a temporary subset of data for reports or other purposes. First, the extract function reads data from a specified source database and removes a desired subset of data. Next, the transform function works with the acquired data - using rules or lookup tables, or creating combinations with other data - and converts it to the desired state. Finally, the load function writes the resulting data (either all of the subset or just the changes) to a target database, which may or may not previously exist. In addition to acquiring a data subsets for reports, ETL is also used to migrate data from one database to another and populating data warehouses. 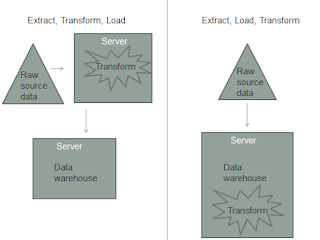 ETL can be contrasted with ELT (Extract, Load, Transform) which transfers raw data from a source server to a data warehouse on a target server and then prepares the information for downstream uses. ETL processes that resided in IT are morphing and migrating to business groups as data wrangling and self-service gain more use for analytics. Expert Rick Sherman examines how data integration platforms have evolved to meet the growing demands for data that's ready for business analysis. Spark is earning the interest of enterprise architects for unifying data stored across the enterprise as an open source approach for better ETL processes. There's a set of core functions that most ETL software vendors support -- and that buyers should look for when evaluating and selecting the best ETL tools. 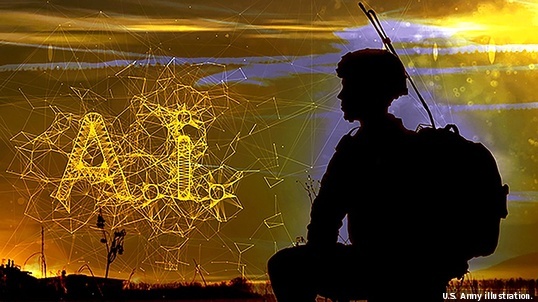 With big data everywhere, data integration is more vital than ever. Explore how a data integration tool can help address your enterprise's needs. A data ______ is generally controlled by a single department of an organization, such as sales or finance. Visit the Word of the Day Archives and catch up on what you've missed!